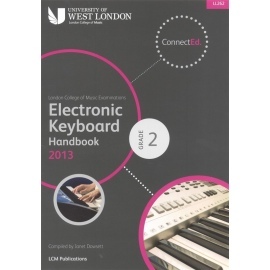 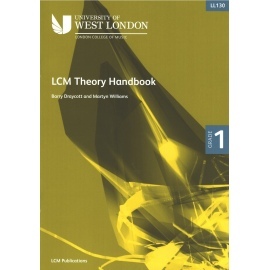 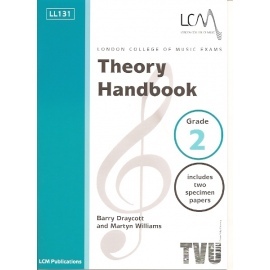 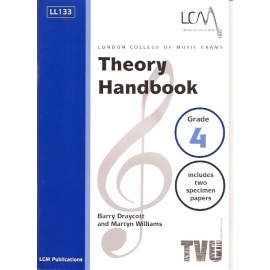 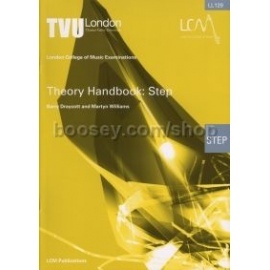 All the material you need to know to take the London College Of Music Grade 2 exam in Popular Theory. 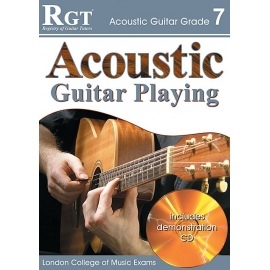 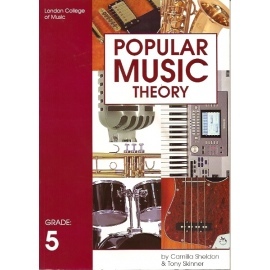 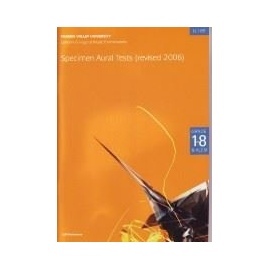 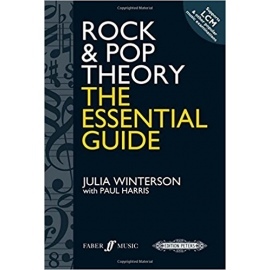 The book introduces and explains the theory behind popular music as well as being a great help in passing the exam. 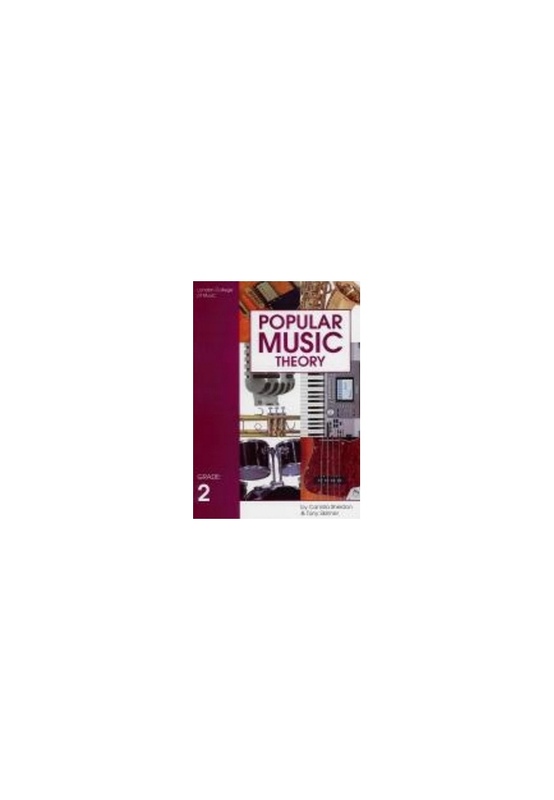 Clear and well presented, all instrumentalists of popular music will find this an invaluable aid in learning the musical foundations of popular music.